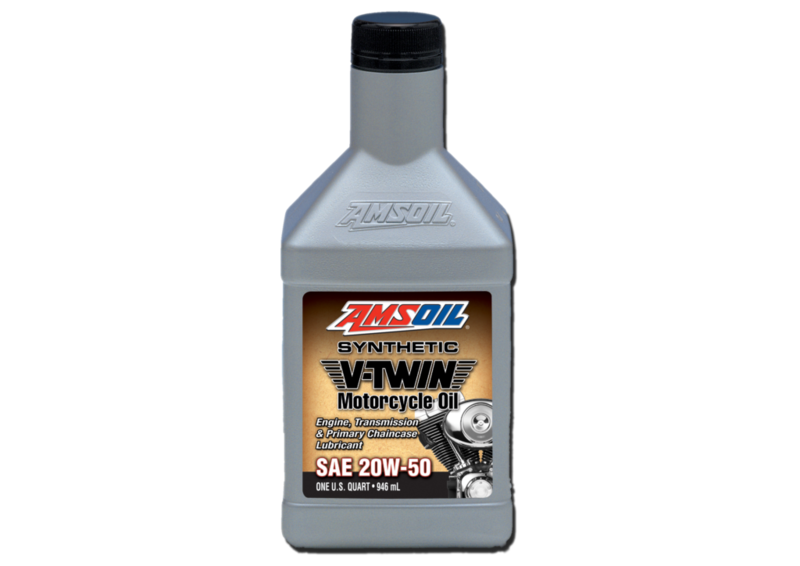 Opie Oils are proud to announce the brand new addition to the website. 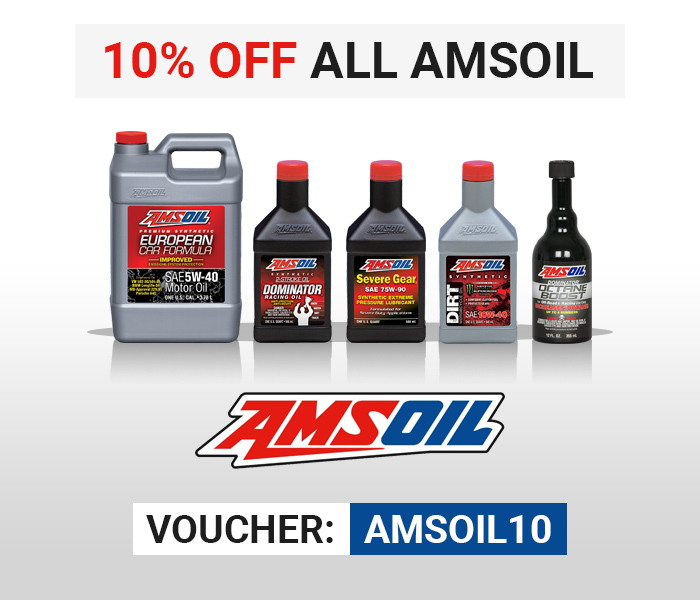 Opie Oils now stock and Sell Gorilla Products. Gorilla is an American family owned company who used their glue on teak furniture, but consumers found that it was incredibly versatile. 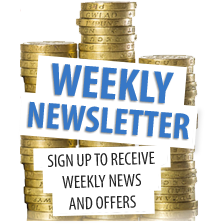 Since then Gorilla has expanded and now offer products such as Gorilla Tape, Gorilla Super Glue, Gorilla Glue, Gorilla Epoxy plus much more. You will find a Gorilla product as there is nothing Gorilla can’t tackle. Since we began selling Thules world famous products, they have proven to be extremely popular. Their reputation as manufacturers of quality storage and transport solutions has set them apart from the competition, providing durable and practical options for a huge variety of applications – from transporting your kayak, bikes and an array of other difficult to secure items, there is no other brand that has as many options. 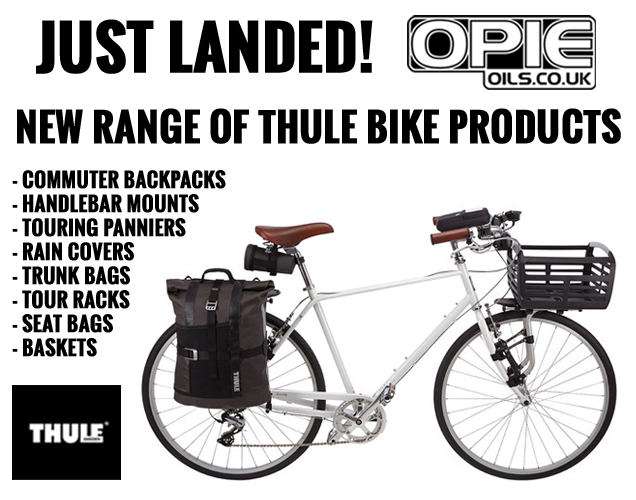 The newest additions to the range, are Thules bicycle and touring accessories, all of which offer benefits when you’re out and about on your bike, whether it’s popping to the shops, commuting to work or on an adventure in the Alps! Paintwork looking a bit tired? At Opies, we’re keen on quality brands, especially those with a history and track record that is world famous. One such brand is T-Cut. Originally known as “Tetrosyl Cutting Oil” they have been used for cleaning and restoring paintwork colour since 1954. That’s a fair old bit of experience in the world of bodywork restoration! You can see why they are confident enough to have “If it says T-Cut, it works” printed on the tin. 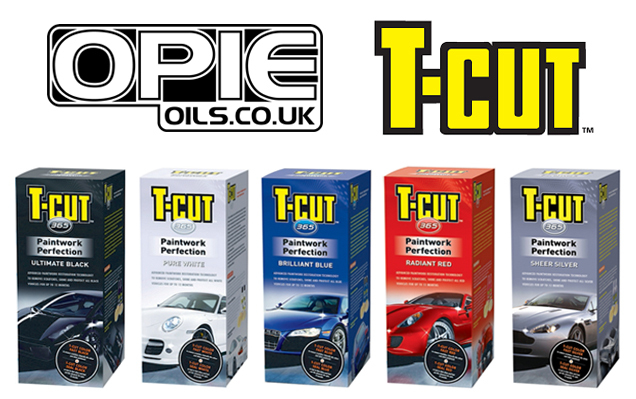 We’re pleased to announce that their products are now on the shelf and ready to go, and first off, we’ll be taking a quick look at one of their most popular products – The T-Cut 365 Paintwork Perfection colour restorer range.